Shortleaf pine grows in fields, upland woods, and well-drained slopes and hills in the east Texas Pineywoods. 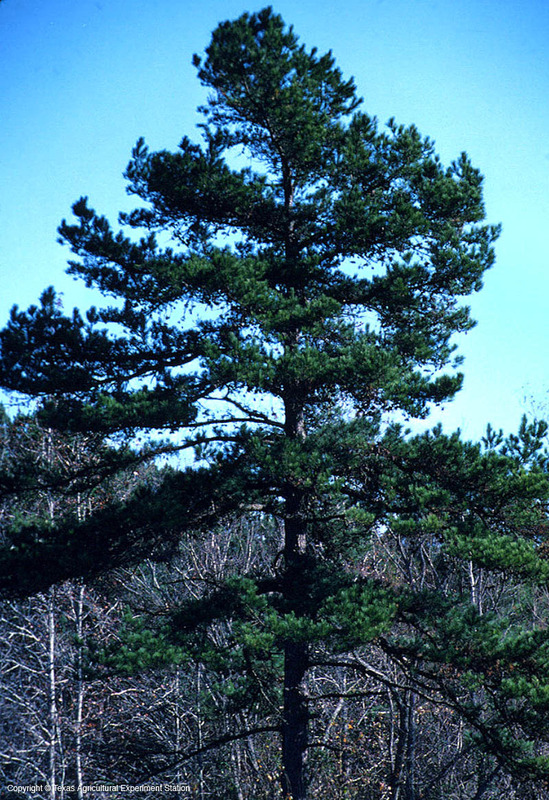 It is the most cold hardy of the southern pines, and is drought- resistant and windfirm because of its long taproot. 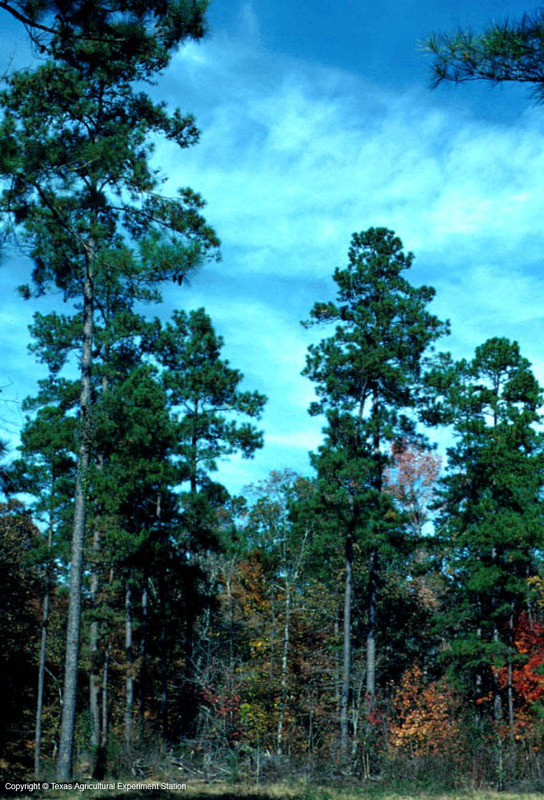 It prefers well-drained, acid, sandy soils, and does not compete well with loblolly pine on heavier, wetter soils, nor with longleaf pine where moisture is abundant. It can grow to 100 ft. in the wild. Shortleaf pine's bluish-green needles are in bundles of 2 and 3 and are 2 to 5 inches long; its cones, 1 to 2 1/2 inches long, are an important food for wildlife.